Ask that schools and organizations in your community have child sexual abuse prevention policies, and help with their creation. Ask other adults to do the same. Bring Darkness to Light’s Stewards of Children prevention program to your community. Support legislation that protects children. Demand that the government put more resources into protecting children from sexual abuse and into responding to reports of sexual abuse. Call and write your members of Congress. Write letters to your newspaper. If child sexual abuse is part of your history, do not keep silent. By breaking the cycle of silence, you will break free from the trauma you carry within you and begin an important healing process. And you will help protect other children from suffering the way you did. 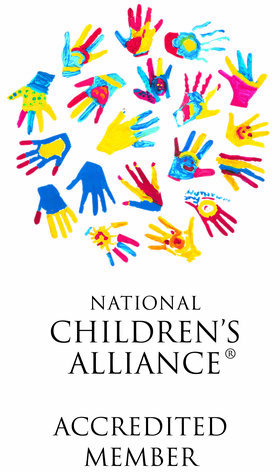 There are 39 million survivors of child sexual abuse in America today. Let the healing and the prevention begin today.